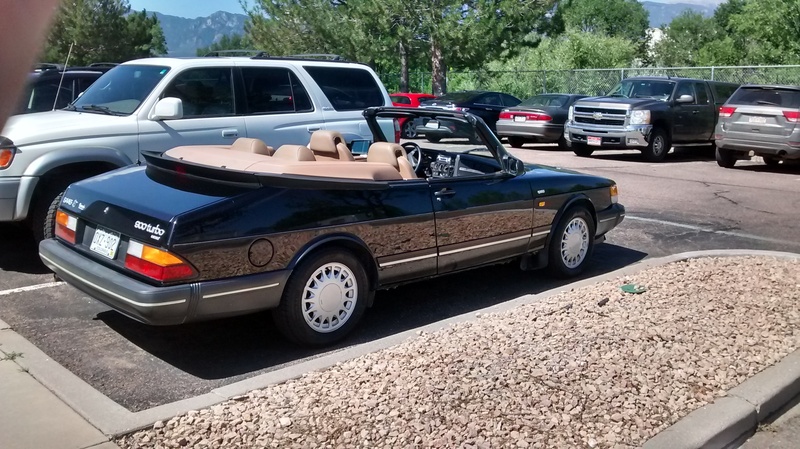 Classic Swedish Luxury Car - Born from Jets: Found this Saab 900 Turbo convertible in Ames, IA with 103K miles during the Summer of 2017. 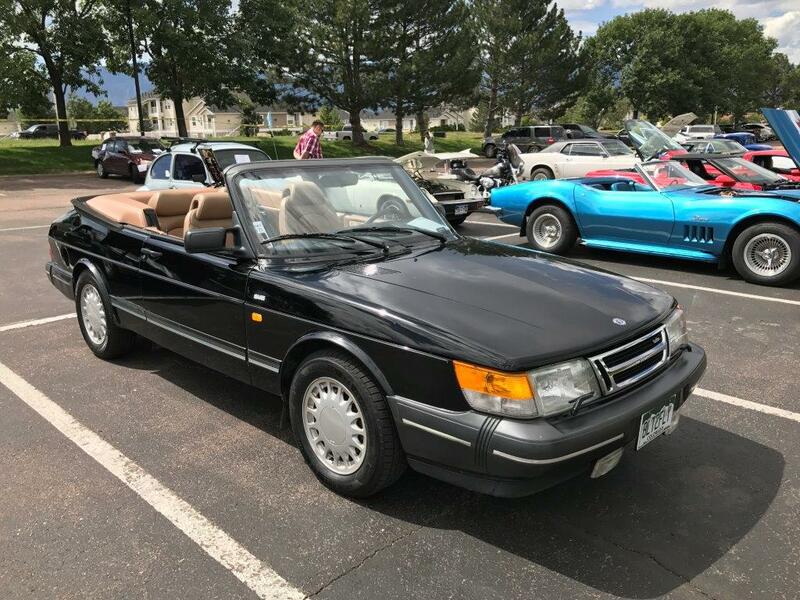 Had been sitting for 5 or 6 years but ran well on the test drive and was in really great condition so I bought it and trailered it back to Colorado. 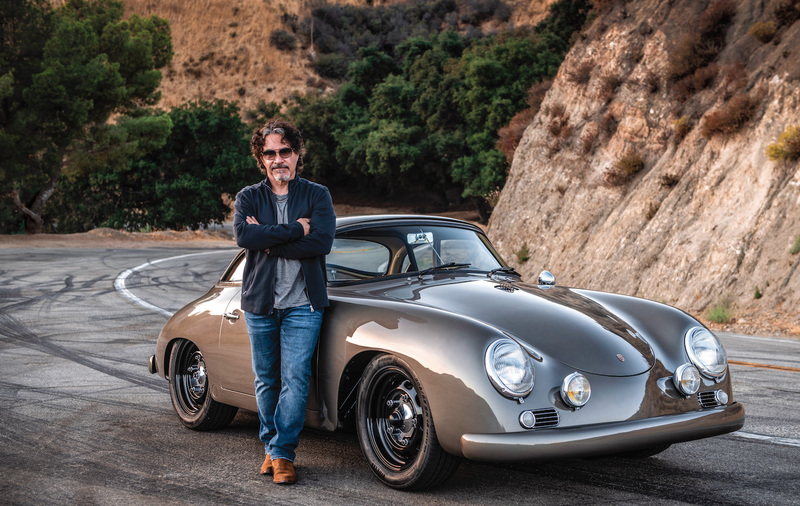 I’ve put new tires on it and am currently replacing the cooling system, belts, etc. to make it reliable enough for the Glenwood Springs Rallye next year. It’s a great example of the final years of Saab engineering before GM bought the company and initiated it’s demise.